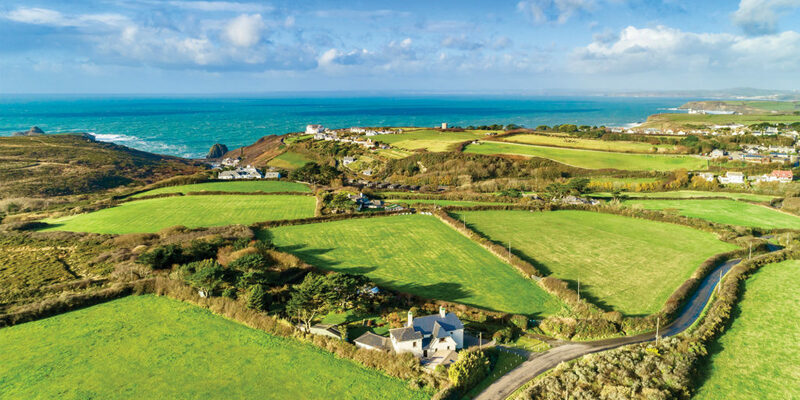 From ultra-modern new builds on the water’s edge to carefully restored character homes in the country, Cornwall’s property market is as diverse as the landscape itself. 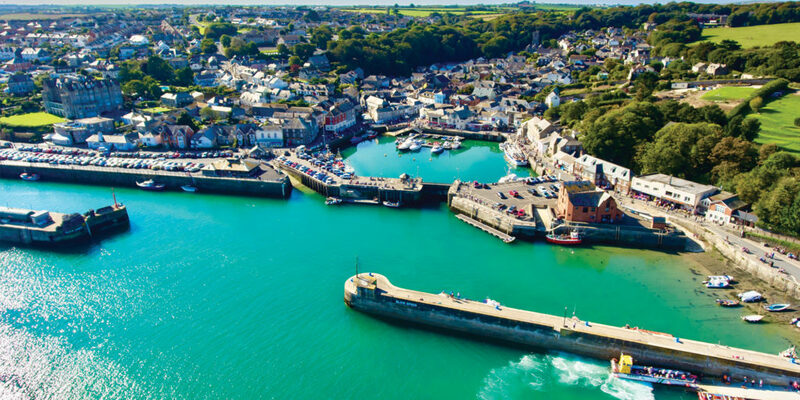 Over the next few pages we’ll speak to some of Cornwall’s leading property agents and experts, unveiling popular locations and ones to watch, also seeking advice for anybody looking to buy, sell or self-build. 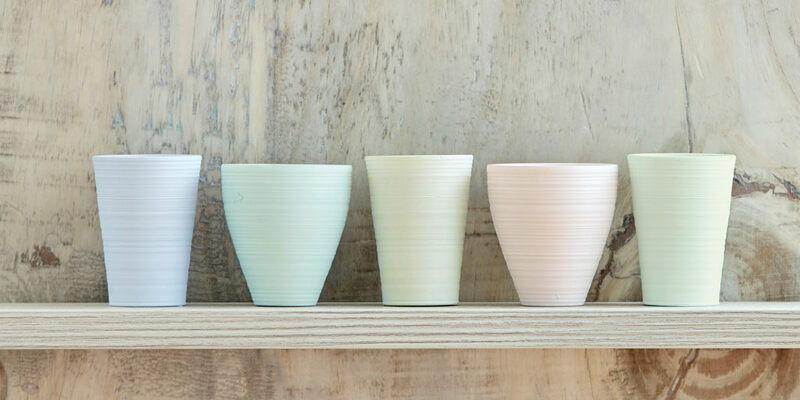 Then, to round it all off, we’ll be talking to some of Cornwall’s finest interior and homeware brands, arming you with all the inspiration you’ll need to decorate your home, whether you’re just moving in or preparing to go to market. Managing Director of the Mather Partnership, Pete Courtis, agrees that Cornwall allows people the opportunity to live the dream lifestyle. “The atmosphere around the county is so friendly, making it an ideal place to bring up a family, to retire to, or to enjoy a fantastic work/life balance.” Sean Johnston, Partner at Philip Martin Estate Agents in Truro also suggests that it’s perfect for different types of investors, with a strong holiday and residential lettings market. As Martyn Rohrs from Rohrs & Rowe puts it: “It’s all about the lifestyle,” one which Nicola Markham, Group Sales Director at Acorn Blue describes as “permanently wonderful.” Martyn continues: “Many purchasers seek a home that’s able to offer a change of lifestyle, but they’d also like it to be in an amazing location and for it to create an income that enables them to either retire early, or work a great deal less.” You only need to look at a property named Gweath, currently in the Rohrs & Rowe portfolio, to see what Martyn means. When looking to buy property location will be near, if not at, the top of your list, but where to start in such a beautiful county? On the south coast, Pete Courtis points out the likes of Porthleven, Praa Sands and Coverack on the Lizard. 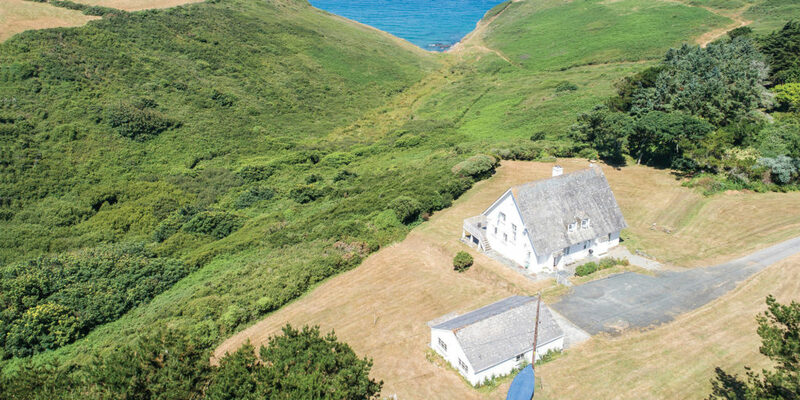 Indeed, Martyn Rohrs tells us that the Lizard has seen a surge in interest, thanks to stunning scenery, tranquil beaches and property that’s particularly good in value when compared to more renowned Cornish locations. Martyn also recommends the Seven Bays area in north Cornwall, explaining: “The area to the south of Padstow was very popular last year. With a combination of spectacular surfing beaches, dramatic coastline, excellent outdoor lifestyle facilities and access to some of the best individual restaurants in the country, you can understand why!” To find out more about the Seven Bays and the property Rohrs and Rowe are marketing there, turn to page 40. So what advice can Cornwall’s property experts offer when it comes to finding the right property? “It’s an age-old cliché, but to say ‘location is key’ really isn’t very far off the mark,” explains Ben Wakefield. “Knowing where you want to be and what you want from your surroundings is vital.” If you’re unsure, he suggests immersing yourself in the different areas you’re considering for a few days, to really start enjoying what the county has to offer. Perhaps you’re looking to build your dream home from the ground up. If so, you’ll be very well served here in Cornwall, with a number of fantastic companies each bringing decades of industry experience to the table. So where to start? 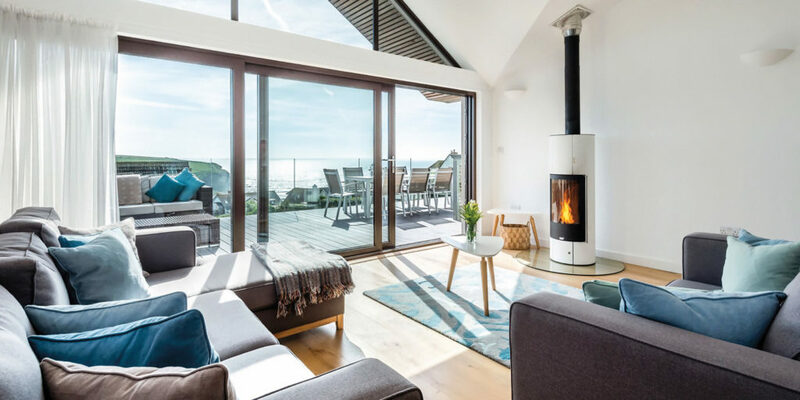 Cornwall is a unique environment in which to build and, particularly in coastal locations, requires a more carefully considered approach to design than projects in other areas. Lilly Lewarne consistently deliver in such locations and the proof really is in the pudding – click here to read a recent glowing review! Nick Long, Managing Director of Legacy Properties & Homes, tells us that careful planning and thoughtful design is paramount when building their luxury properties and contemporary homes. 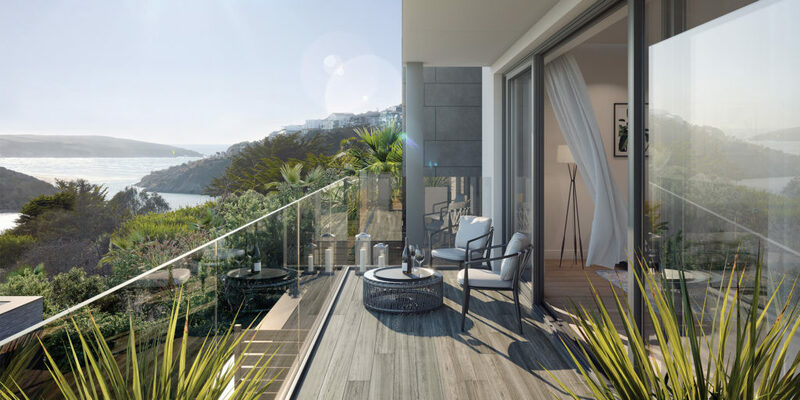 This is reflected in Legacy’s portfolio to date, which offers buyers the chance to obtain a brand new, state-of-the-art home right by the sea. 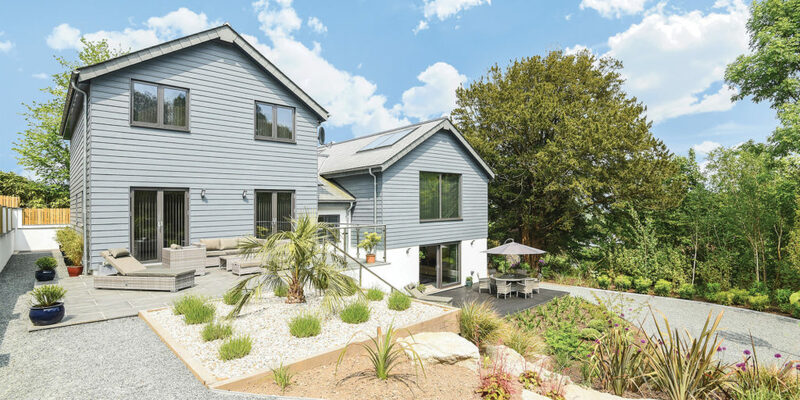 A luxury home at Woodlands (pictured), their flagship development which overlooks The Gannel Estuary in Newquay, provides all of these qualities – plus the chance to choose fittings and interiors, making it 100% bespoke to the consumer. 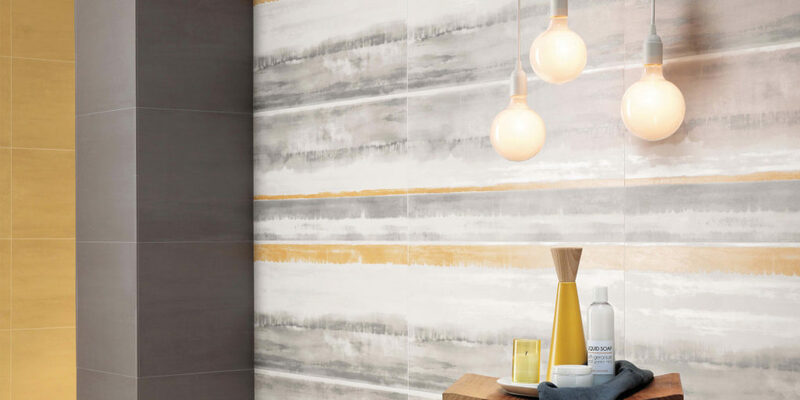 In new homes where a neutral colour scheme has been adopted, Elaine suggests a splash of colour to add warmth to an empty room, whether with paintwork or a carpet. 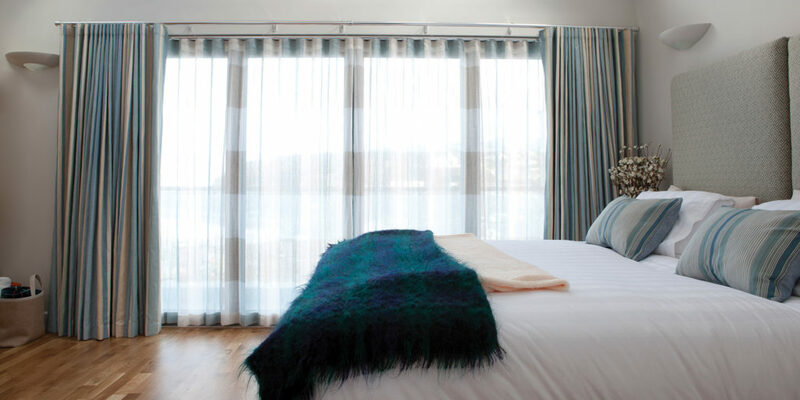 And if you are looking to recarpet a room, or for a statement rug to help bring a room to life, a trip to Wadebridge-based Cornwall Rug Company comes highly recommended, with a collection that offers originality in design and utilises the latest trends and colours. Click here to read more about this fabulous Cornish business. Perhaps you’re looking to replace the windows in your new home? If so, turn to page 17 and find out what the experts at Longrock Windows can do to help. Or maybe you’ve decided that with your new dream home, now’s the time to replace your old bed. 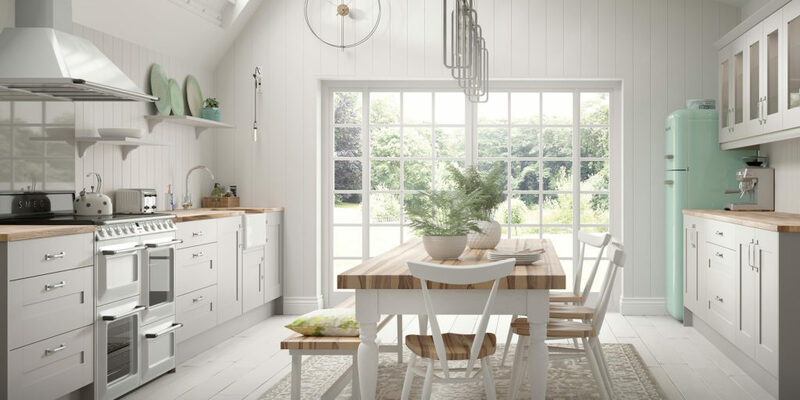 Here we introduce Cornwall’s oldest family-run business, Alfred Smith & Son, with their stunning showroom in Penzance showcasing a whole spectrum of quality furniture. 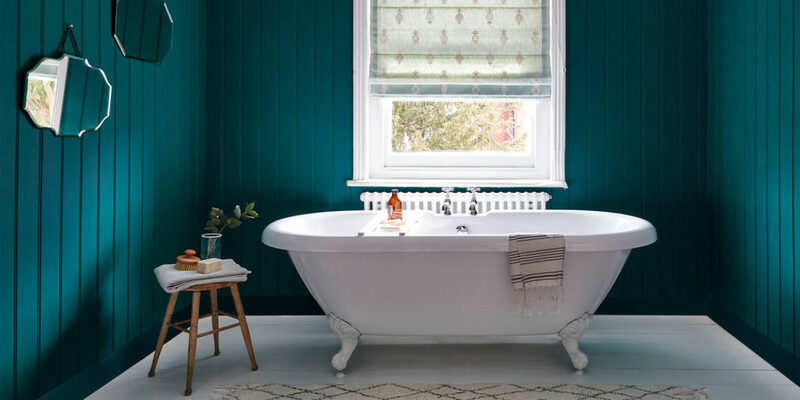 Here we catch up with The Cotton Mills in Truro, who offer professional advice on introducing a new palette to your home and here, you can find out all about the exemplary service on offer at fabric and hardware specialists, Merchants and Makers. 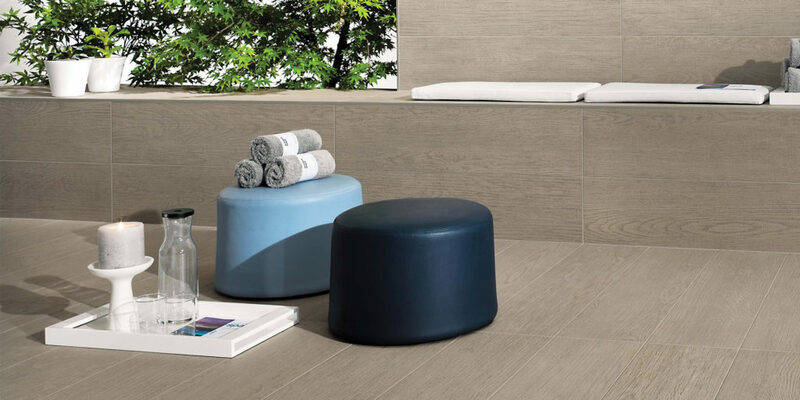 For even more interior inspiration click here and read this month’s special feature, Interior showcase. 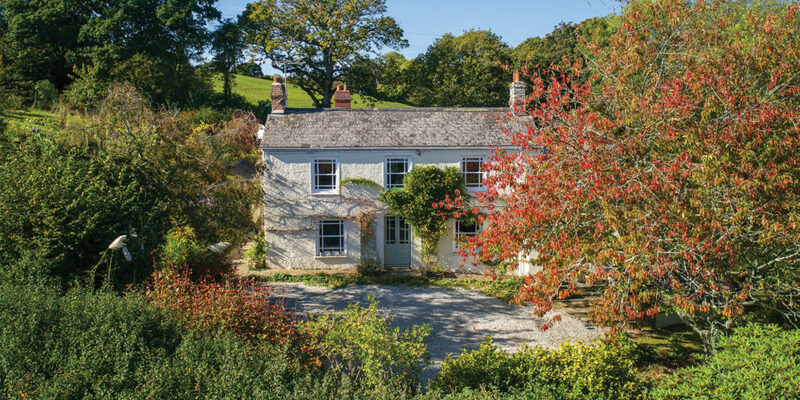 If you’re in the market for a new property in Cornwall, be it your dream forever home or an investment for later in life, we hope our guide has given you something to think about. 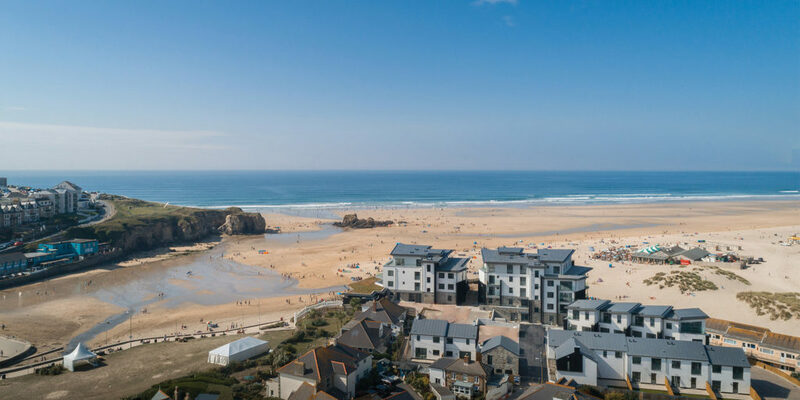 Whether you’re buying or building, or planning a combination of the two, a home in Cornwall will put you in the best possible position to enjoy the ultimate lifestyle by the sea. Embarking on your own home improvement project? Be sure to check out these exemplary Cornish businesses. "the timeless coastline, miles and miles of unspoilt landscape, stunning views and natural habitats, to name just a few things that make Cornwall so incredible!"